We Want Your Classic Car! The best way to sell your classic car, truck or motorcycle is to sell to a Classic Car Dealer. Dennis Buys Cars has the knowledge, expertise and experience to get the job done right. 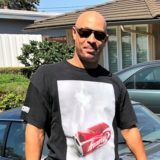 We have been a licensed and bonded California Dealer for over fifteen years and have helped thousands of people just like yourself. First, the general public just doesn’t value your time as much as you do. Nothing is more annoying than planning your busy for a complete stranger to come look at your car and they don’t even show up. Of course they never pick up their phone ever again so that is an hour of your life you will never get back again. In addition, there is also the important issue of privacy. Nobody is comfortable with strangers coming to your door, snooping around and after always knowing where you live. What if he is not happy after buying your car and bangs on your door at 11PM demanding his money back? Plus, when you list a car for sale on Craigslist or one of the other portals your cel phone is out there for the world to see, forever.Telemarketers have software that scans the Internet and collects phone numbers that are innocently published through all types of ads. Have you noticed the increased proliferation of robot sales calls lately? Consequently, we are especially sensitive to the special needs if you are are woman selling your car. There is no need to take any sort of risk when you are selling your car. We have a safe and friendly brick and mortar location in which we conduct business. We will handle the transaction quickly and discreetly. Furthermore, let’s say you do make a deal. Now you have the very important issue of getting paid safely. You cannot accept a check of any kind! “How about a cashier’s check?” you ask. Any cashier’s or bank check, real or otherwise, can be stopped the next morning. Maybe two weeks later will deduct the amount of the check from your account and your car will be long gone. Also, anytime you place an ad on Craigslist you will be inundated with check and payment scams and brokers trying to get you to pay a fee for them to help you sell your car. Most of all, the only safe way to get paid on your car is with green cash. That can be cumbersome and risky with large amounts. We will pay you safely in any manner that makes you feel comfortable. 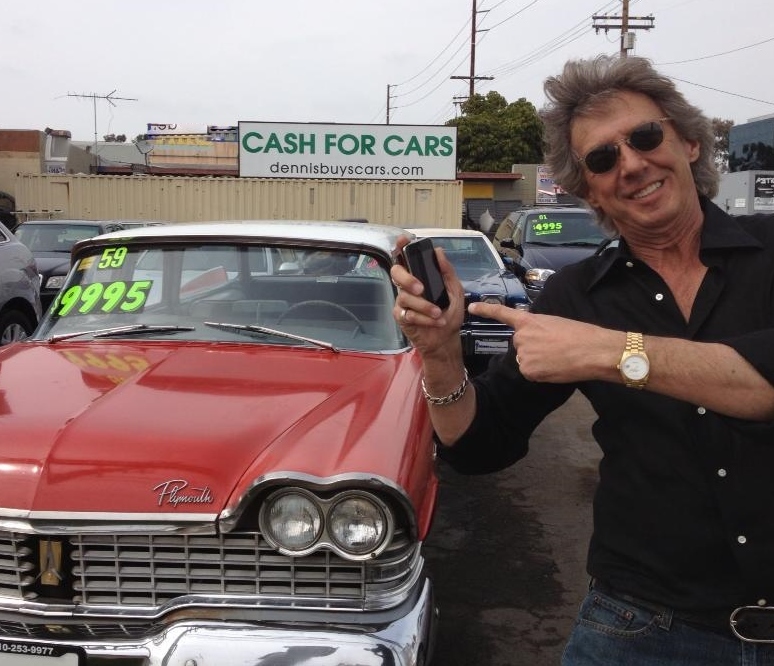 In addition, a licensed and bonded classic car dealer like Dennis Buys Cars can release your liability on the spot. California is one of the few states where you hand an open title to the buyer of a car. The buyer might not necessarily complete the transfer to his name in a timely manner. Or in some cases he may never transfer your car into his name at all. Sometimes your title gets passed around from buyer to buyer. Sometimes from country to country! Also, maybe you car is not running or is an uncompleted project. 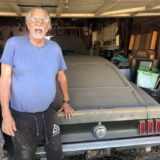 This is often the case when when an older relative passes away and now the heirs have to deal with the old Mustang that has been sitting in the backyard for twenty years. These are the case when you need to consult a classic car dealer like Dennis Buys Cars. 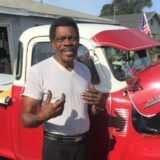 Dennis Buys Cars will buy your classic car, truck or motorcycle. We will pay you top dollar and the whole process takes only fifteen minutes. Call us, make an appointment to bring your in to us. When we buy it we will send you home in a complimentary Uber or Lyft car, providing you don’t live in Connecticut! Most of all, we have great Yelp reviews and tons of fun videos for you to peruse. Oh yeah, check out our cool inventory of cars for sale! Dennis Goddard: So Tiffany, tell us about this car that you are selling today. Tiffany: Well, it was my father’s car, he recently passed away and we decided to sell it. Hopefully it gets some life back into it. 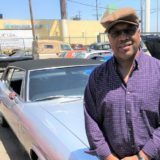 Dennis Buys a 1968 Firebird: Let’s Listen In! Dennis: What do we have here. What’s the year, make and model? Tiffany: It’s a 1968 Pontiac Firebird. Dennis: How long did you dad have it for? Tiffany: Since the 70’s I think. Dennis: What year were you born? Dennis: So you never really got a chance to ride in then. Dennis: Your older sister did though right? She is shy, she doesn’t want to be on the video. Dennis: Great! Tell us why did you guys decide to sell the car to a Classic Car Dealer as supposed to selling it privately. Cute Little Kid: We wanted to get money. Dennis: That is a good reason! Tiffany: More trustworthy and better chance for the car to get actual life, instead of just sitting in another yard for 20 more years. Dennis: Right, exactly. We appreciate that you called us, because this is actually what we specialize in. Estates or people that has pass away and left their cars to their heirs. Who contacted us? Was it you or your sister? Sister: Yes, Classic Car Dealer. Dennis: Thank you so much guys, we really appreciated and we’ll send you a picture when we get it looking a little better. Dennis: Thank you for your help.